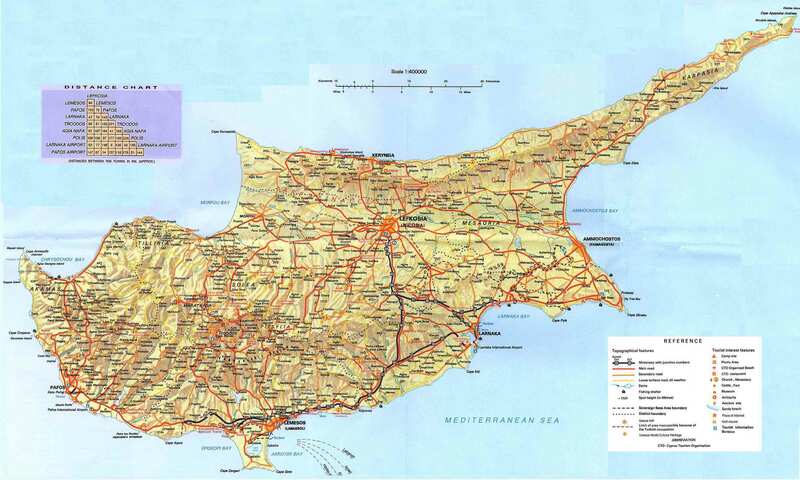 Agnessa Petrova and Petre Petrov from Bulgaria, Arlindo Arez from Portugal, Arne Maeland from Norway, Beatriz Carbonell from Spain, Beata Rostas from Hungary, Genti Tavanxhiu from Albania, Xavier Gonzalez from France and George Moisi and Christos Lanitis from Cyprus. 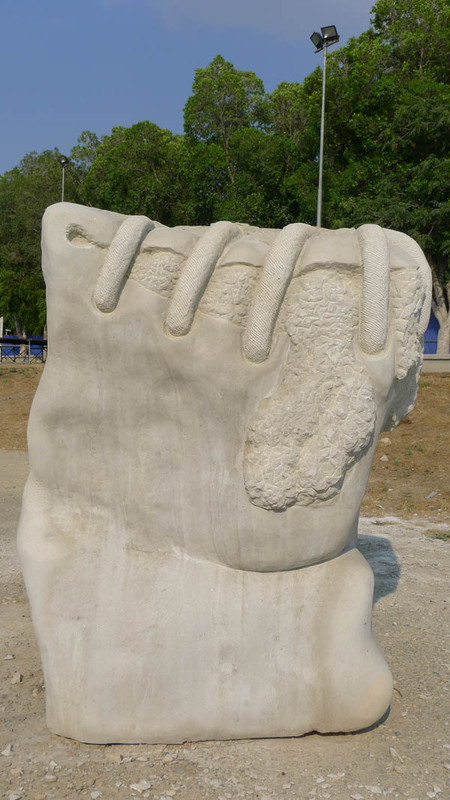 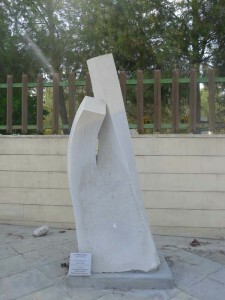 The sculptors participated after submitting their proposal to the organizing committee. 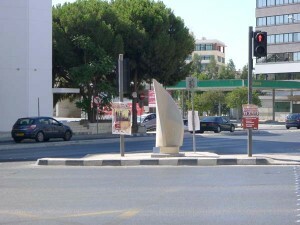 All of them worked with a piece of at least 2 cubic meters local Cypriot stone. 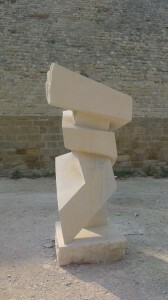 All the works are titled as “Untitled”. 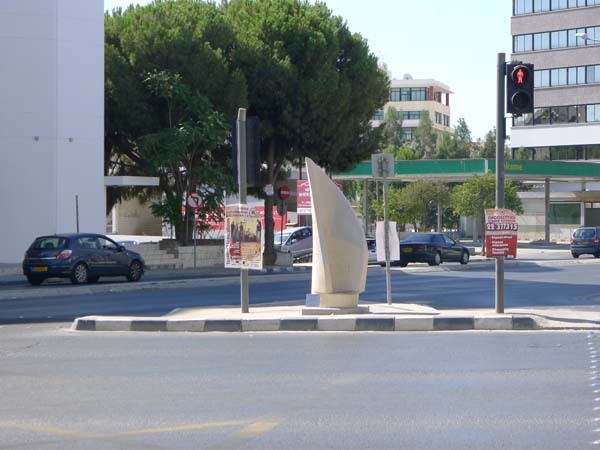 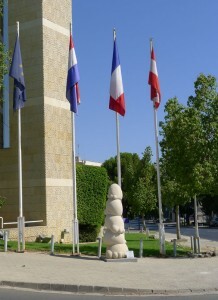 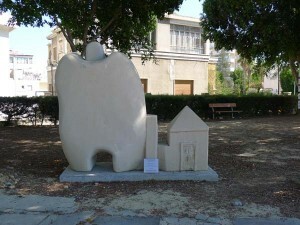 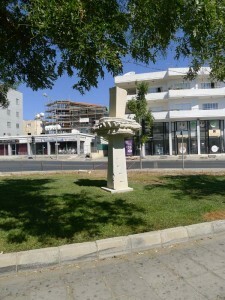 After the conclusion of the symposium most of the artworks were located in various parts of Nicosia city. 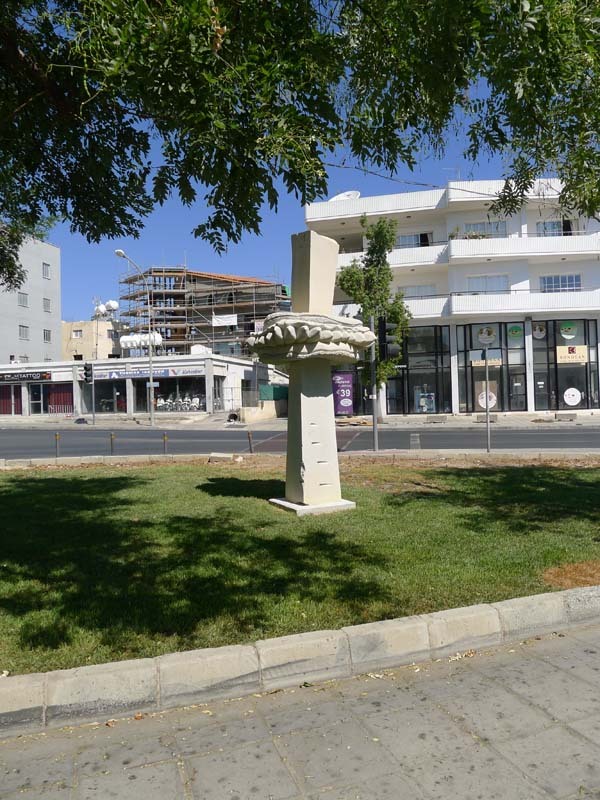 Nicosia Municipality plans the construction of a sculpture park, possibly in part of the ditch outside the Venetian walls of the old city. 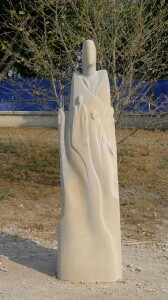 This entry was posted in Modern sculpture, Symposia and tagged Agnessa Petrova, Arlindo Arez, Arne Maeland, Beata Rostas, Beatriz Carbonell, Genti Tavanxhiu, George Moisi (Γιώργος Μωυσή), Lanitis Christos (Λανίτης Χρίστος), Modern Sculpture, Nicosia district (Επαρχία Λευκωσίας), Nicosia Municipality (Δήμος Λευκωσίας), Petre Petrov, Symposia, Xavier Gonzalez on by admin.